Which Books Has Paul Written? Love English soccer? Want to learn more about it, and maybe see a game in person? This is the book you’ve been waiting for! 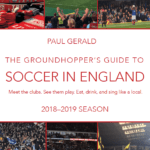 The Groundhopper’s Guide to Soccer in England is a travel and cultural guide to the game in England. 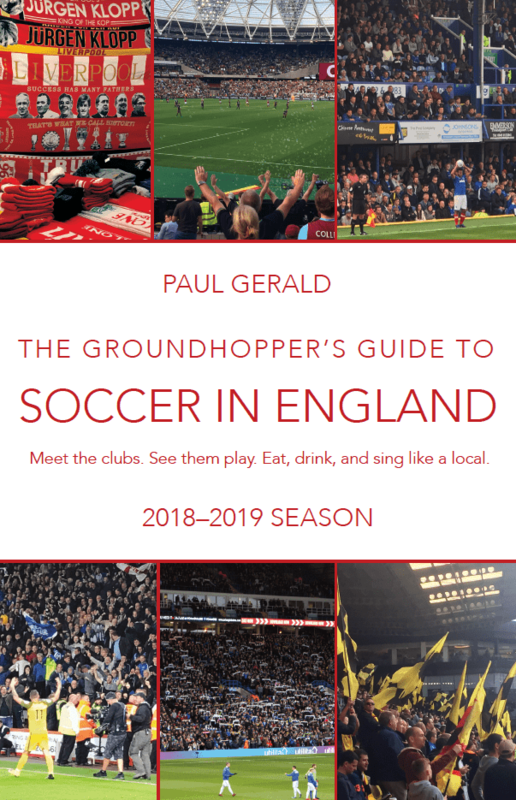 It will introduce you to the history and culture of the game, profile more than 50 clubs, give you tips on how to get tickets and where to drink before the game, teach you some songs, and tell you some fun stories. 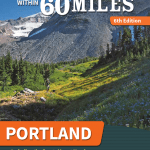 This is the 5th Edition of my best-selling guidebook, 60 Hikes Within 60 Miles of Portland. It covers all the best hikes within a two-hour drive of Pioneer Courthouse Square, form short and easy ones to long and hard ones. In addition to the trail descriptions, you’ll get helpful information like how long it will take to get there, what’s the best time to go, and what issues might you encounter, like high traffic, muddy trails, or nervy clifftops. There are also charts in the front showing you which hikes are kid friendly, wheelchair/stroller friendly, have camping at the trailhead, would be good for backpacks, and so on. If you have wanted to check out the Pacific Crest Trail in Oregon, but aren’t up for weeks on end sleeping on the ground, this is your book. 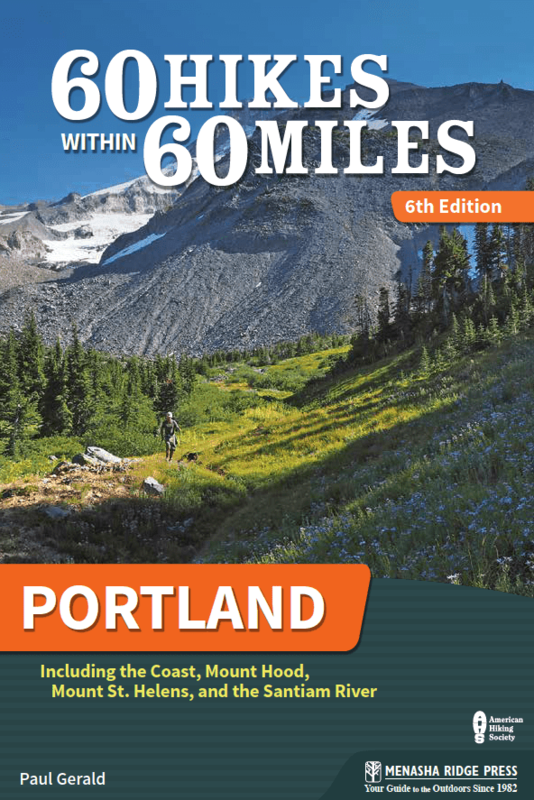 Day and Section Hikes: Oregon PCT offers you 28 “best of the trail” hikes in Oregon, ranging from short, easy one-day strolls to two-night backpacks way up high in the mountains. Breakfast in Bridgetown is back for a third time! 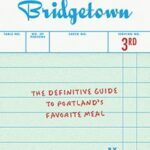 The definitive guide to Portland’s favorite meal now includes well over 150 places to find your morning meal, as well as sections on food carts, downtown hotels, out-of-town favorites, and gluten-free breakfasts. This book takes you on a fun and informative tour of Portland and its breakfast spots: where they are, what they’re like, how their food is, who eats there, and most importantly, what kind of coffee they serve. Sometimes you just need to relax, whether it’s sitting in a quiet park or garden, going for a walk, sipping tea at a corner table, or sitting down with a book in just the right reading room. That’s why I wrote Peaceful Places in Portland. Seeking out the places and times when the crowds will be elsewhere, I give travelers and locals the essence of what each place is about — what makes it peaceful or inviting. The theme that carries throughout the book is a simple one: Portland is a great city, but it’s still a city, and sometimes folks just need a break.